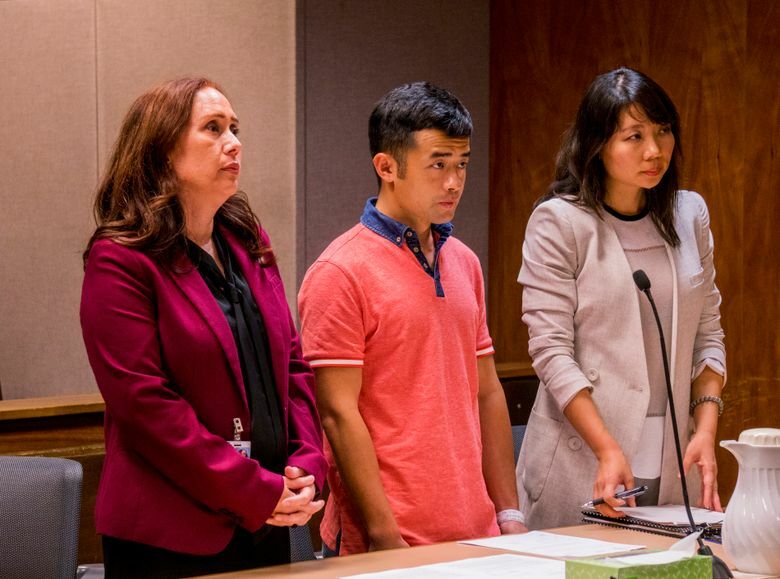 HONOLULU (AP) — A man accused of killing and dismembering his mother in their Waikiki apartment pleaded guilty. Yu Wei Gong pleaded guilty to manslaughter Friday after originally being charged with second-degree murder. The lower charge carries a maximum penalty of 20 years in prison. Gong also pleaded guilty to second-degree identity theft and abuse of a corpse. Gong admitted to killing his mother, Liu Yun Gong, in September 2016, according to court documents. Yu Wei Gong said he accidentally killed her during an argument. When officers asked about his mother’s whereabouts after searching the unit, Yu Wei Gong said she was “in the fridge,” according to the police complaint. An officer searcher the freezer and found human remains, including two arms with hands and a decapitated head, in numerous plastic trash bags, the complaint said. The remains were positively identified as Gong’s mother, and the medical examiner’s office determined the cause of death was injuries sustained from blunt force trauma to the head. The manner of death was ruled a homicide. Yu Wei Gong faces one year for abuse of a corpse, which would be served concurrently with the manslaughter penalty. He faces an additional 10 years for identity theft, which would be served separately. The identity theft charge stems from Gong paying rent with his mom’s checking account, prosecutor Wayne Tashima said. Gong is being held at Oahu Community Correctional Center, and will be sentenced in January.